Built in the 18th century as a great stone barn, La Saga has been imaginatively converted into a large three storey, 6 bedroom house sleeping up to 12 guests. 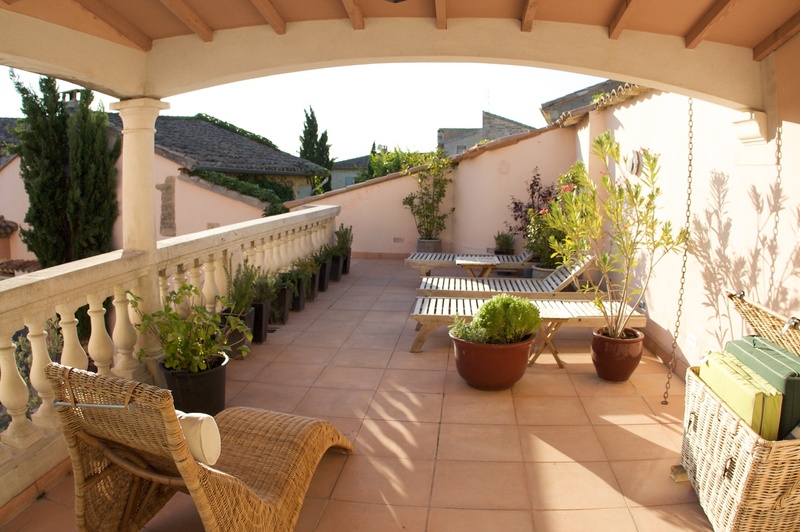 It has a secluded courtyard, swimming pool and sun terrace. 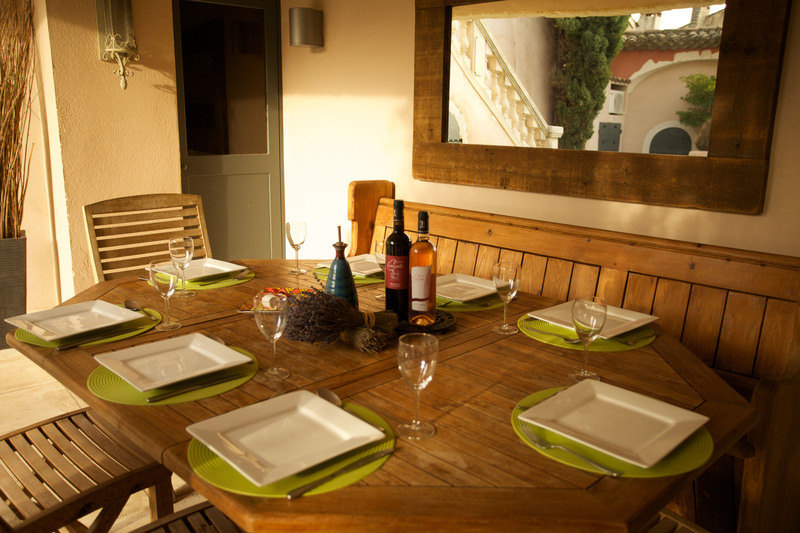 La Saga is situated in the centre of the ancient village Pernes les Fontaines, in the Vaucluse region of Provence. "La Saga is beautifully restored and converted, very well equipped and has a homely, special feel to it." 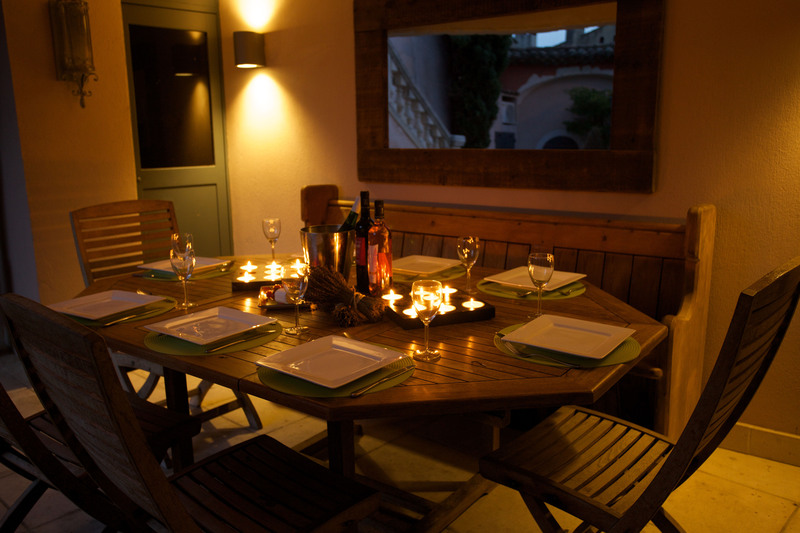 "This place really is luxury with a pool and bbq set in a romanesque courtyard setting." "We didn't think La Saga could be even more beautiful than in the photos, but it truly is. It's an incredible home that comfortably fit 12 of us."